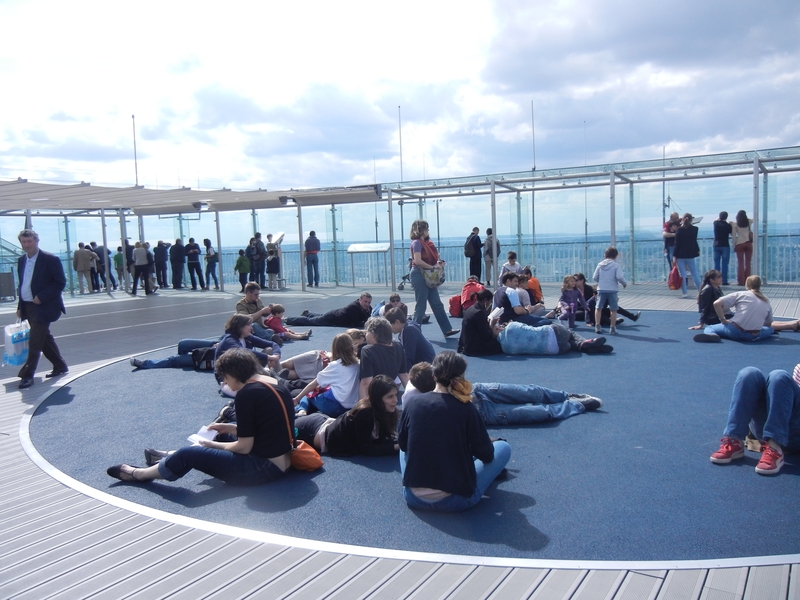 Ever wondered what it would be like to read a book at the tallest point of Paris? 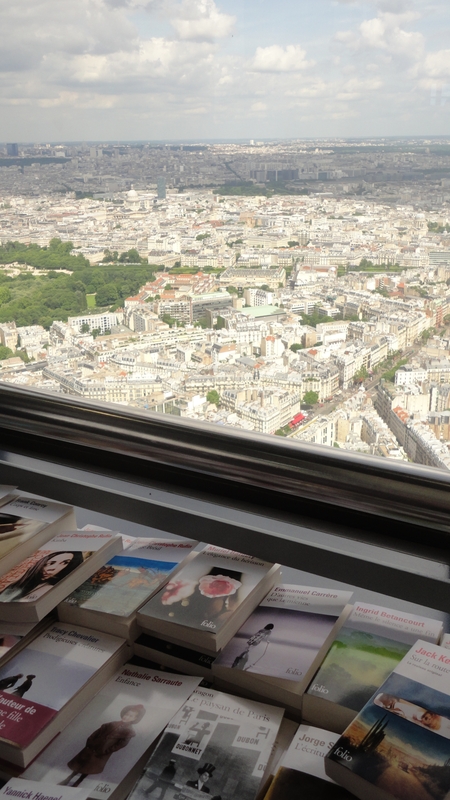 Each year, Tour Montparnesse holds the 2-day Paris se Livres book sale on its 56th floor. Normally a €13 ticket to access this floor and the roof terrace for the magnificent 360* panorama of Paris, Paris se Livre is a FREE event that gives you automatic access to this beautiful sight. Every readers dream! In addition to the variety of French books on sale, a select group of authors are also present for book signings and a friendly chat about their work. Present at the 2012 event held on June 22-23 were authors such as Gilles Thomas and Xavier Ramette, writers of Inscriptions des catacombs de Paris, and Matthieu Jung with his work, Vous êtes nés à la bonne époque. 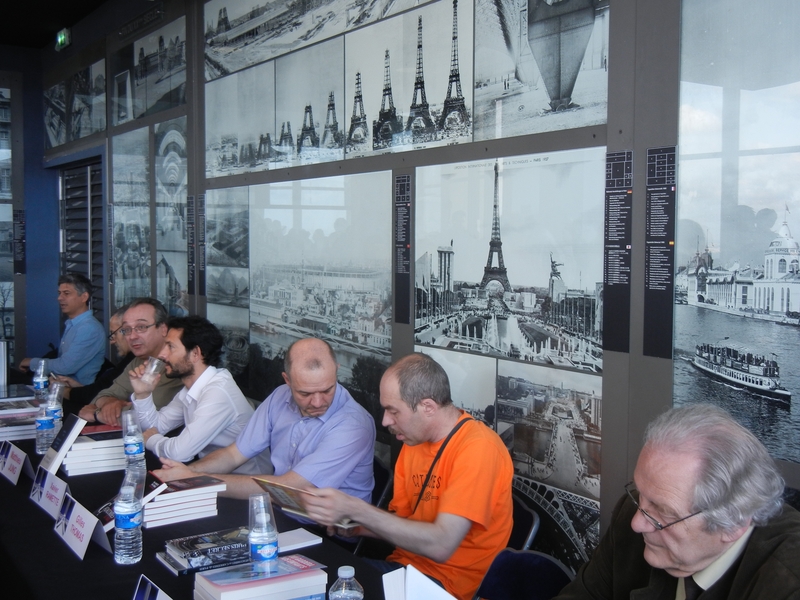 Authors Gilles Thomas, Xavier Ramette, Matthieu Jung, and others gather for a book signing at Paris se Livre. Towering Paris at 210 meters high, Tour Montparnesse is the tallest skyscraper in the city, and it’s also the only one. The 56-level dark building sticks out like a sore thumb next to the city’s authentic white architecture averaging 7-stories high. 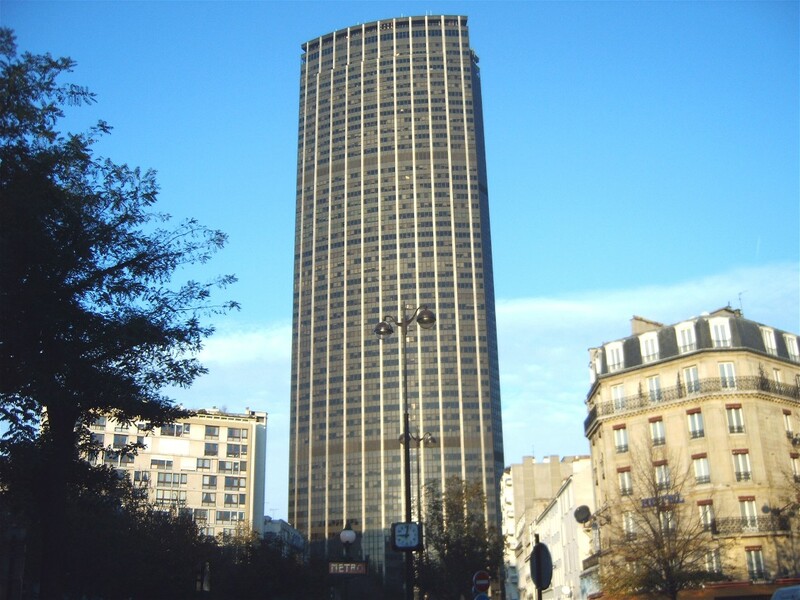 If searching for the best panoramic view of Paris, climb Tour Montparnesse. You’ll have the opportunity to see every significant structure of Paris without the blocked view typically caused by Tour Montparnesse! And during your visit, take some time to chill out on the roof terrace with a new read from Paris se Livre and an astonishing view of the city!